SAN FRANCISCO (KGO) -- An unmistakable voice is coming to the Bay Area. 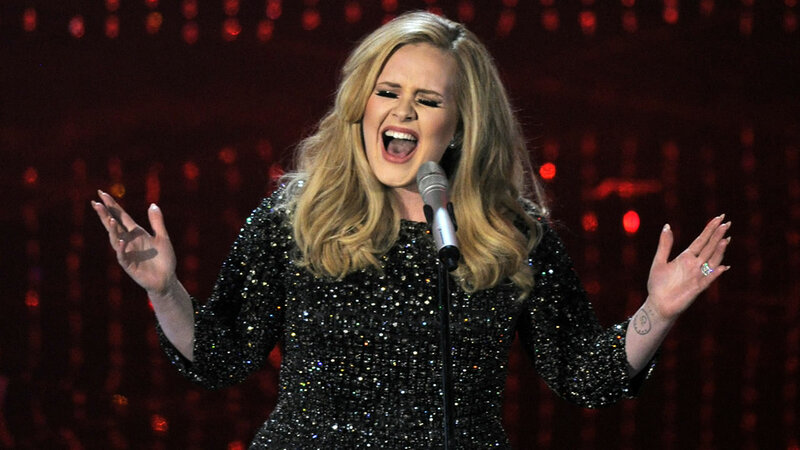 Adele has announced that she will play three dates in the Bay Area next summer. Two will be in July at the SAP Center in San Jose and one will be in August at Oracle Arena in Oakland. The British songstress has been breaking records with the release of her latest album "25." The lead single "Hello" debuted at number one in many countries around the world.